If you find yourself looking for opener and spring repair experts near you - you're in luck! Don't wait - schedule a service appointment today! 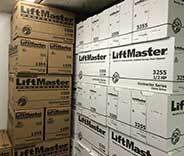 Bothell-based garage door technicians ready to quickly and safely handle any problem. All the replacement parts and products Garage Door Repair Bothell uses are the best ones available on the market. If you need someone to help you out as quickly as possible, look no further us - Bothell's best garage door repair specialists. The experts nearest to you. You can always depend on getting the best possible service from Garage Door Repair Bothell, no matter what the problem is. We can repair every type of problem regardless of which part of your overhead door is causing it. Whatever your garage door repair needs are, our nearby specialists have got you covered. Click here to find out more about our repair solutions. 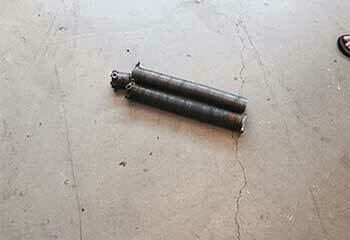 Springs are an intrinsic part of your garage door system, and they play a very crucial role. However, when something goes wrong with these components, you need to have a nearby expert deal with them to avoid serious injuries. Learn more here. If your opener stopped functioning properly, there's a nearby service team that can help you troubleshoot the issues and perform any repairs or replacements as needed. Who's that team you ask? Why us, of course. Click here to learn more. We offer a wide range of garage door maintenance services to help extend the useful life of your system. Click here to find out more about what our nearby service team can do for you. Sometimes, the smallest part proves the most annoying. If your automatic garage door remote stops working, there’s a fast and easy solution – contacting us! Find out more here. Driveway gates and their openers and intercoms sometimes malfunction in a way untrained eyes cannot see. If you ever have problems with this system, give our team a call for professional gate repair services. Our company strives to meet every customer's complete satisfaction. That means going out of our way to provide fast and effective repair services, regardless of which part of your garage door is involved. Our aim is to be the service company nearest to you. 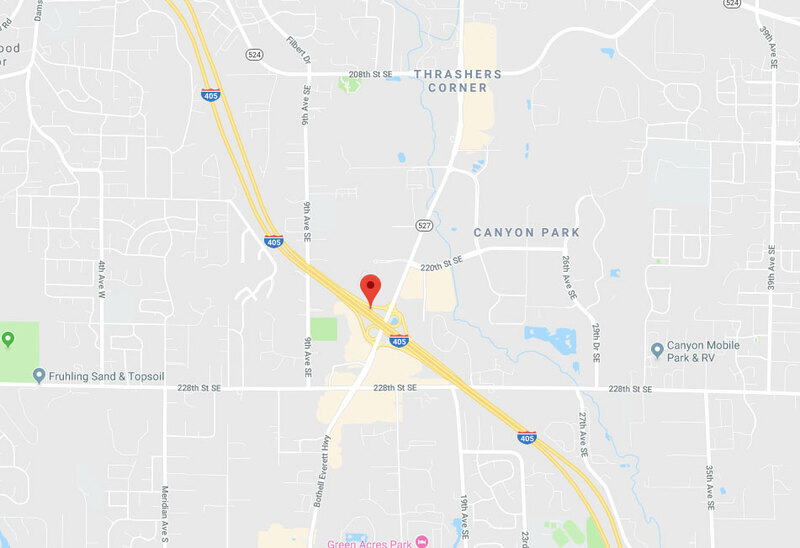 Our service area is quite extensive, and you can rest assured knowing that our technicians can reach you whether you live in nearby Kenmore, a bit farther out and closer to Lynnwood, or – going the other way – somewhere near Redmond. From electric opener issues to broken springs and damaged panels, there's no problem our team at Garage Door Repair Bothell can't help you with. 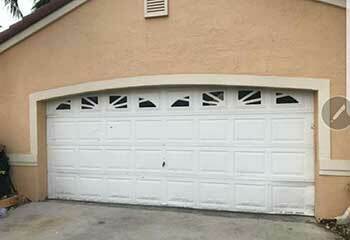 One of the main entry point to your home is the garage door. This large moving section is known to attract burglars and thieves, which is why it needs to be kept in good condition, all year round. It's important that any problem you encounter gets addressed quickly, to prevent other parts of the door from sustaining damage needlessly. There are all sorts of ways to improve the security of your home, but if you want to focus on your garage door, then consider its electric opener. Modern garage door opener models, especially ones from major brands like Genie, Chamberlain, and LiftMaster, come with all sorts of innovative security enhancements. Rolling code technology and digital lock are two features that come to mind. Replacing your current motorized device with a more technologically advanced unit can really help you protect your stored belongings, and the rest of your property as well. There are even WiFi compatible opener models that can be controlled via apps. This means that you'll no longer need to carry around a remote on your keychain. Your very own smartphone will grant you all the control you need. Those of us who live slightly colder climates, much like residents of Mountlake Terrace, may be familiar with how cold and wet it can get during winter. Before the cold season arrives, it's a good idea to check the condition of your garage door, its weather seals and its hardware parts, and see to it that any necessary repairs are carried out before father frost embarks on his yearly jaunt. Of course, should something happen during the cold season and you'll find yourself in need of emergency repairs, you'll want to reach out to the garage door experts nearest to you for help. Speed is of the essence when dealing with problems, especially during the winter times when problems can be even harder to fix than normal. 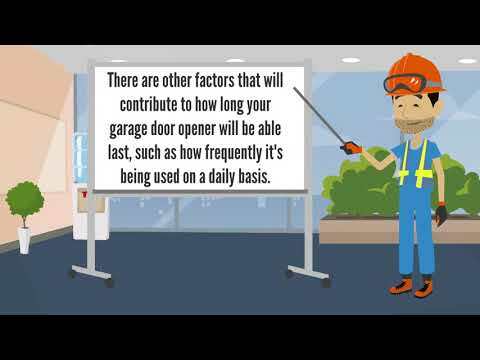 That's why contacting Garage Door Repair Bothell would be a smart idea. 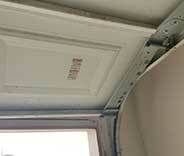 Fixing problems with garage doors is what our company specializes in. Our skilled technicians have a great deal of experience dealing with anything from malfunctioning openers to problems with the tracks and the pulley system. It's our pride and joy to be able to offer residents of Brier, Kirkland and all the nearby areas reliable repair solutions at low and affordable rates. Don't hesitate to contact us using our online system or our service hotline. Our experts are always ready to help. We are a dedicated garage door service provider that consists of the best technicians in Bothell. Whether you need to have your opener or your springs repaired, or you're looking to get a completely new overhead door installed, ours is the team to call. No matter what you need, our experts are nearby and can handle it. Learn more about the services we offer from our team’s perspective - scroll down for our most recent projects. 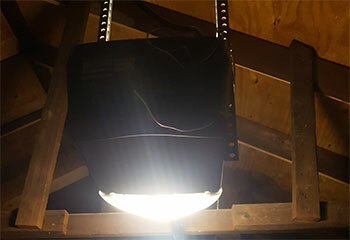 A recent service call involved a damaged garage door opener. Learn how we repaired it here. 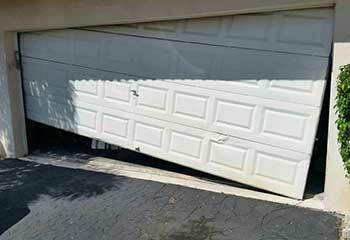 This customer's cousin accidently hit his garage door with his car. We were able to fix it. Read more here. After her door nearly got off track, this customer decided to call us. We managed to fix the problem. Learn more here. This customer needed our assistance dealing with a broken spring. We were able to quickly help him out. Learn more here. Your team installed the new opener, made sure everything was working fine AND insisted on showing me how to use all the latest features! One of a kind service provider. I really want to thank your technician for doing such a stand up job. My door has been working great ever since he came over. Please let him know how much I appreciate the help. Thanks. Thank you guys so much for helping me out. I thought I'd have to get a completely new door, but your technician got everything working again very quickly. Thanks a lot! No matter what's wrong with your door, we've got experts nearby ready to assist you! Garage Door Repair Bothell prides itself on being the best garage door repair and installation service company nearby. Every technician that works for us is completely dedicated to excellence, and to being able to offer every local homeowner from Redmond to Brier an affordable repair solution to any type of garage door problem they're experiencing. From repairing broken springs to troubleshooting and even replacing opener models. Looking to install a new garage door? Get in touch with us for a free estimate. For more information, check out the rest of the website or call the service hotline for same day repairs, Sunday through Saturday. When you hire Garage Door Repair Bothell, you get the best service, the best products and the best results on every call! Thank you for choosing Garage Door Repair Bothell! One of our experts will be in touch soon. Feel free to browse our website for FAQ, tips and more useful information in the meantime!